The wait is over as Resurrection Remix Android 5.1.1 custom firmware is finally available for HTC One M7. Carrying all the famous Resurrection features, you can now flash this stable custom firmware that promises to give you smooth performance on your HTC device. Following are the steps to install Resurrection Remix Android 5.1.1 on HTC One M7. Backup any important data from your HTC One M7 as a complete wipe will be required during the flashing process. Your device must be rooted with unlocked bootloader and installed with a recovery tool. Required files: download Resurrection Remix Android 5.1.1 custom firmware for HTC One from here and save it on your computer. Extract boot.img file. Also download Google Apps Package. Connect your One M7 to your computer using a USB cable and copy the zip file and GApps to your phone memory’s root folder. Switch off HTC One M7 and enter Bootloader mode: press and hold the Volume Down and Power buttons. Once in the Fastboot mode, on your PC, navigate to the android-sdk-windows\platform-tools directory and open Command Prompt with Shift + Right-click > Open Command Prompt. Follow onscreen instructions and select Bootloader. From advanced, clean the dalvik cache as well – optional. From recovery menu, select install zip from sdcard followed by choose zip from sdcard. 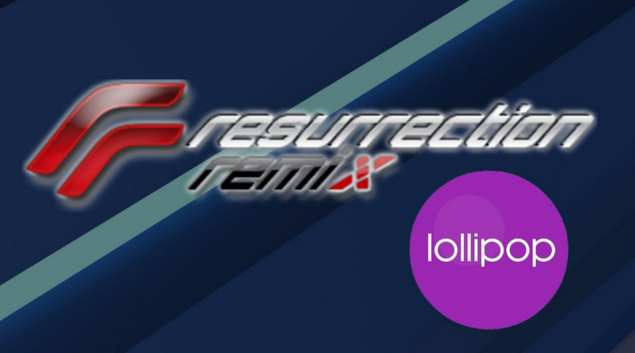 Locate the Resurrection Remix Android 5.1.1 Lollipop custom firmware and confirm the flashing process. Once done, return back to main recovery menu and reboot your smartphone into the new custom ROM. Enjoy Lollipop on your HTC One M7.